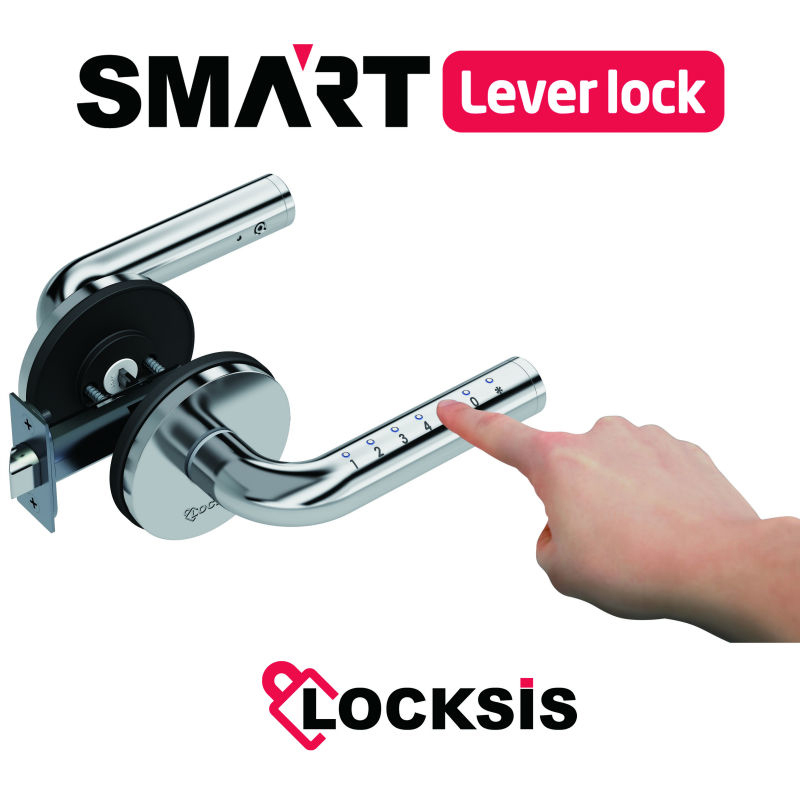 The Locksis Smart Lever will eliminate the need for bulky keys permanently. Applying state of the art sensor technology, the Smart Lever provides a simple and secure entry to your premises using a passcode of your choice. 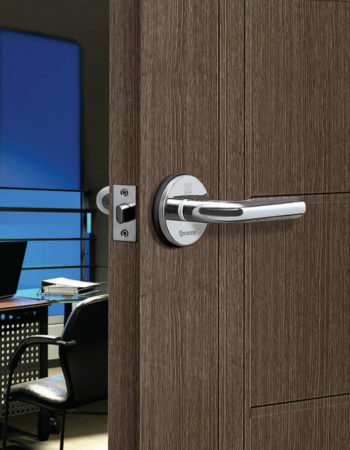 The durable stainless steel build & low profile contemporary design will allow you to use this device on any door, whether it be your home, office or industrial premises. Easily installed, the Smart Lever can be fixed into any existing bore hole cut-out with just a screwdriver. 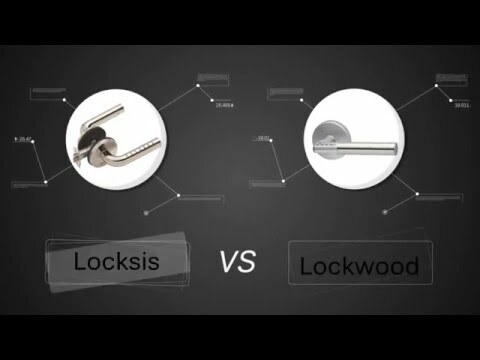 Locksis VS Lockwood - Find why Locksis is better! What to do if the battery is flat out? You can simply use a standard 9V to power up the handle from the outside. You will then be able to enter your password, unlock the door and replace the battery once inside your place. However, there is a low battery notification feature that will notify you to replace the battery before that happens. What to do if someone has activated the dual lock function from the inside and I cannot get in? You need to use your master password in order to bypass the dual lock function, this will allow you to unlock the door. Can I see the numbers written on the handle when it is night time? Yes, I soon as you touch the handle, the LED lighting on the Keypad will be activated. 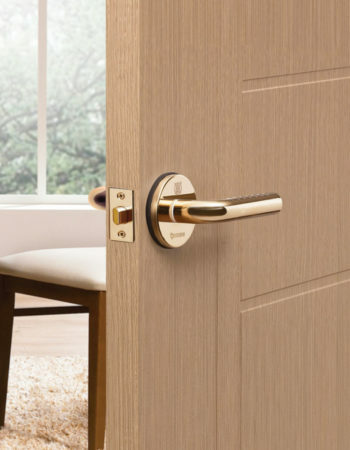 The lock is installed on a left-hand opening door, can I re-use the same lock on a right-hand opening door? 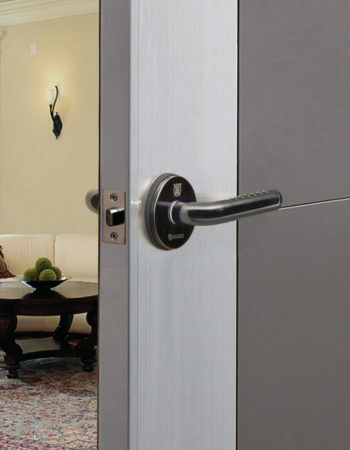 Yes, the lock is can be installed on any door opening direction without having to buy a new one. Can the battery be removed/stolen by someone from outside? No, unlike other brands the batteries are located on the internal handle and cannot be stolen unless the door is already unlocked. The lock will be installed in an office with frequent passage during the day. Do we need to enter the password every single time someone wants to get it? A passage mode function can be activated and set between 30 minutes & 10 hours of constant access for high traffic area. This can also be manually deactivate at any time. What if an attacker perform a brute-force attack to recover my password by entering multiple passwords until the lock opens? 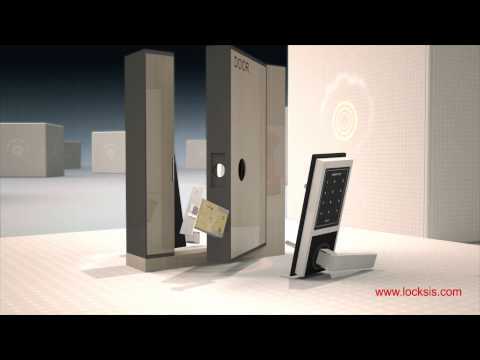 If wrong passwords are entered multiple times, the lock will enter in interlock state and emit an alarm for 1 minute.